What would your own personal Hell be like? Perhaps you would be stuck watching bad reality television for all of eternity? Or maybe you would have to live off hospital food forever? 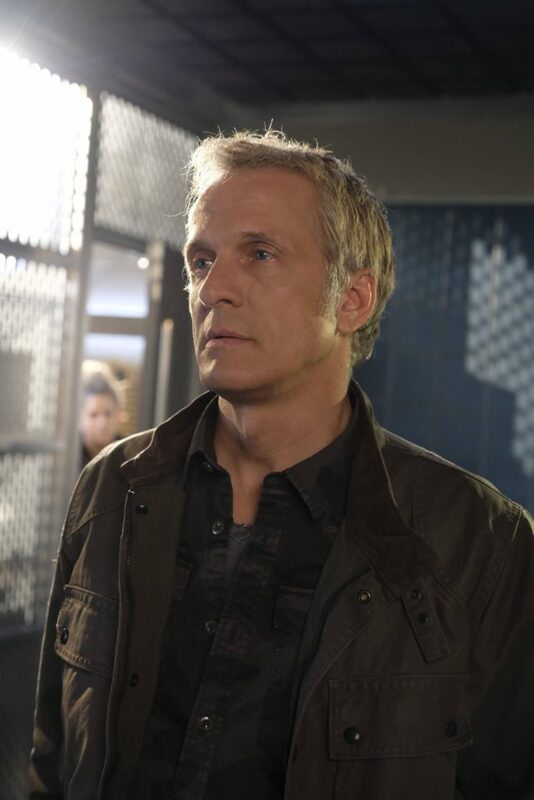 Whatever the case may be, we dive into the personal Hell that is the life of Reese Getty (Patrick Fabian). Reese just woke up in the hospital after a near death experience of some sort and, despite his wife not showing up to check on him (well, having no visitors really), he decides to start fresh. Imagine being on your way to make things whole with your significant other only to hear squeals of delight from your home – but you’re not in there. Yeah, that happened to Reese. I’m sure we all can guess that the guy who walked out of the door was Lucifer. It’s at this point Reese vows revenge on Lucifer: he wants to make the sleazy guy pay for screwing around with his wife. Poor Lucifer doesn’t know he has a target on his head. I should mention that Reese is an investigative journalist and, like any good journalist, he follows and studies Lucifer. Lucifer mistakes Reese stalking him as Reese wanting to sleep with him, because everything is always all about Lucifer. 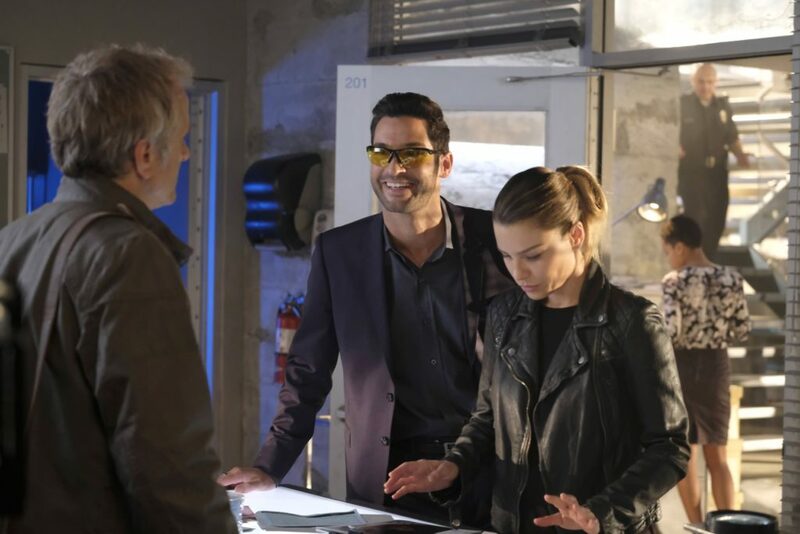 As Reese explains his heartache, Lucifer advises that merely punching the guy isn’t enough: Reese needs to destroy him utterly not knowing that he is – in fact – “The Guy.” And so begins Reese’s trip down a rabbit hole of revenge; he gets his boss to let him do a piece on Lucifer in an attempt to expose him for being a conman, which means Reese is a ride along on a case with a serial killer who is outing frauds. Perfect for Reese’s intentions! There’s a lot of crazy that happens along the way: we find out that Reese’s separated wife is Dr. Linda, Reese sees Lucifer’s Devil Face, Reese tries and fails to have Lucifer killed, and Reese ends up dying only to wake up again from a near death experience. Got it? Good. We can assume the whole thing is of Reese’s own creation: a result of never feeling like he was good enough for his wife, always being bested by Lucifer, realizing that he was a fraud, being obsessive, and failing to get his wife back. I imagine that was pure torture for the guy but at least after he dies, he wakes up with a fresh, bright and new outlook on life. It pays to be naive.